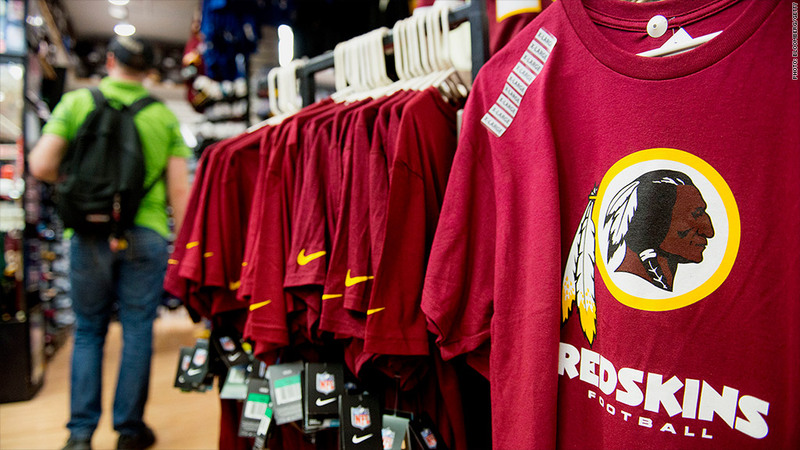 Sales of Redskins merchandise has plunged in the wake of the controversy over the team's name. Football fans appear to be shunning clothing and other items carrying the Redskins name and team logo. Native Americans have long objected to the Washington team name as a racial slur. In recent months, they've gained support from the U.S. Patent and Trademark Office, which canceled six trademarks belonging to the team. Several sportscasters say they won't use the team name on broadcasts, and some newspapers say they won't publish it. The furor has had an impact. Sales of Redskins items plunged 35% in the most recent quarter, despite a 3% rise in sales of NFL merchandise overall, according to SportsSourceOne, a service that tracks licensed merchandise sales nationwide. But a team spokesman said Washington's won-lost record last season hurt sales much more than the controversy. "Unfortunately, team performance on the field is a major factor in the apparel business, and a 3-13 season doesn't do much to help sales," said Tony Wyllie. "However, we are working hard to improve that record and we look forward to the season opener this weekend." Powell said yes, a lousy record hurt. But he cautioned other teams with similarly bad records didn't suffer the magnitude of the drop suffered by Washington. The only team that suffered a bigger drop than Washington was the Baltimore Ravens, but that was because of the surge in sales a year earlier following its Super Bowl win. He suspects some of the drop in the sales of Redskins items is due to manufacturers and retailers pulling back on the production and stocking of them, although he doesn't have any specific examples of that happening. "If I'm a retailer and I'm nervous about this logo, I'm taking a more cautious approach," he said. Redskins items used be among the most popular of any NFL team. 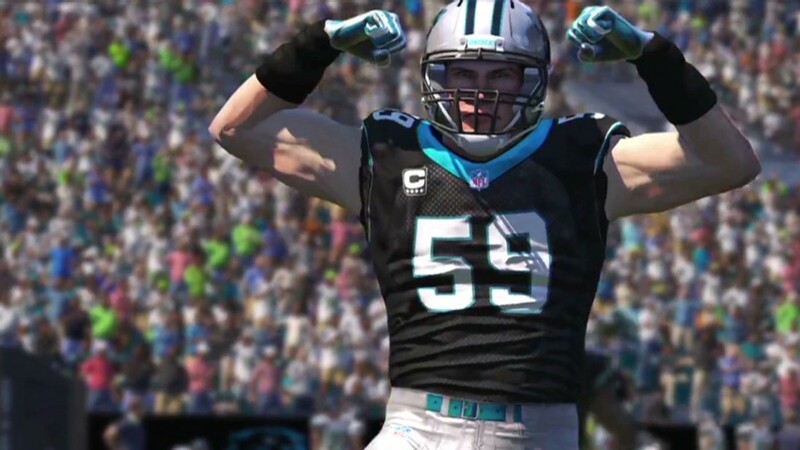 Teams across the league are sharing in the hit to sales, since merchandise profits are shared league-wide. "This is all about making money. They're not doing this for love," said Powell.